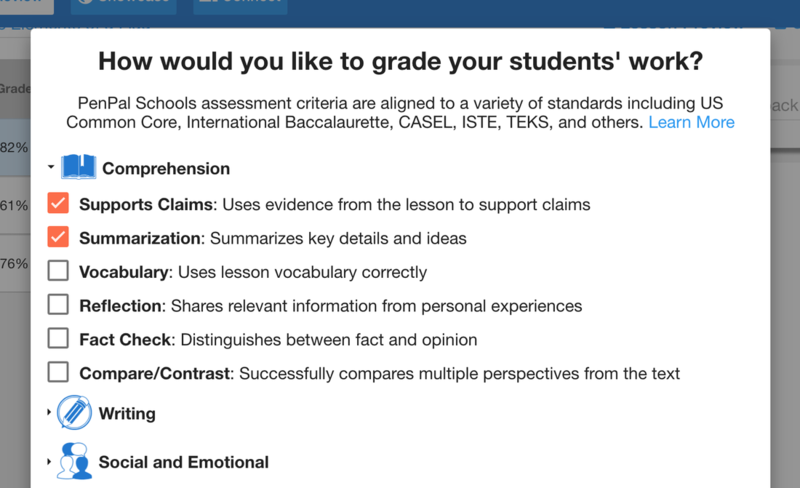 Customize how you grade - choose from over 40 assessment criteria! 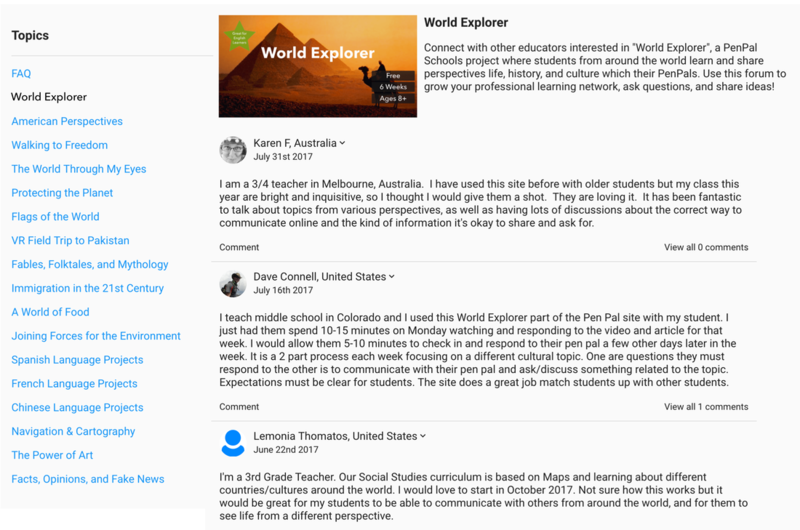 Whole-student reports show progress in reading, writing, social-emotional learning, and digital literacy all in one place. 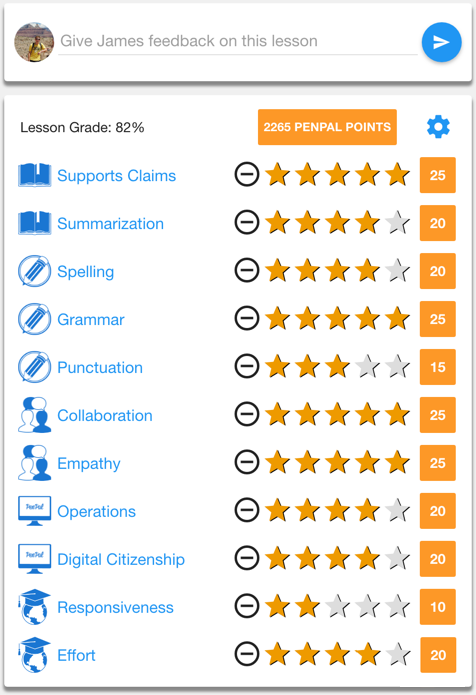 Advanced reporting features are available only with a school-wide license.